In brief: Razer has a broad portfolio of products—it even added a smartphone to its stable last year. Now, the firm has expanded into a new market: routers. Like pretty much everything else from Razer, the Sila is designed for gamers, offering high speeds and multiple options for prioritizing wireless gaming performance. Priced at $250, the Razer Sila, which was created alongside Ignition Design Labs, launches worldwide today. It’s a tri-band AC3000 model that can reach 400 Mbps on the 2.4GHz band and up to 1734 Mbps on the fastest 5GHz band. Like other high-end gaming-focused routers, the Sila lets users prioritize gaming data to help prevent lag and dropouts while enjoying their favorite online titles. It does this using Razer’s FasTrack engine—the company's propriety quality-of-service (QoS) management program. In addition to being able to manually prioritize traffic based on application and device types, such as consoles, PCs, and phones, the Sila comes with a one-touch gaming mode for automatically reserving bandwidth for online gaming—a particularly useful feature in busy households with multiple connected devices. 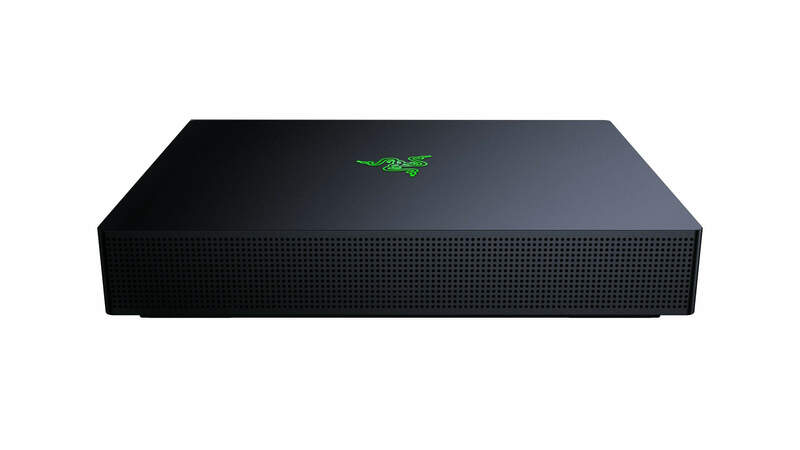 Razer adds that the Sila comes with its patented Multi-Channel Zero-Wait DFS technology, which enables clean Wi-Fi channels to avoid congested network traffic and maintain the highest speeds, even for the most demanding of applications. The Sila also has mesh support, letting you combine several routers to cover a large area. Two Silas will provide blanket Wi-Fi coverage of around 6000 square feet, while 3 routers will increase that area to 9000 square feet and can cover multi-storey locations. The Sila's Mesh network performance is improved through the 5GHz backhaul. Other features include three LAN ports and a WAN port, along with USB 2.0 and USB 3.0 ports for connecting storage devices or printers. The features and setup can be managed using the dedicated Android or iOS app. $250 may be a lot of money for a router, but it’s around the same price as Netgear’s excellent Nighthawk X6. It’s also cheaper than Asus’ $379 GT-AC5300—our pick for best gaming router—which has many of the Sila’s features but a faster combined theoretical throughput of 5300mbps.